Teagan Hunter was definitely one of the best finds for me in 2018. I stumbled upon a recommendation post on Facebook for her first book in the texting series, Let’s Get Textual. I was immediately hooked. I ended up binge reading the first three books in the series back to back; I didn’t want to put them down. The release of Text Me Baby One More Time is bittersweet to me. I was so excited to read the next one in the series but on the other, I knew it was the final one in the series and I’m not ready to let these characters go just yet! The main characters in Text Me Baby One More Time were a complete surprise (and will remain a surprise because I’m not giving you any spoilers!) I had a feeling about who the hero could be but I had absolutely no clue who (if anyone) could be his match. I loved reading about the history between these two characters. What started as a long distance friendship quickly turned into something that meant much more, but things never go quite as planned. Years later the two are given another chance. 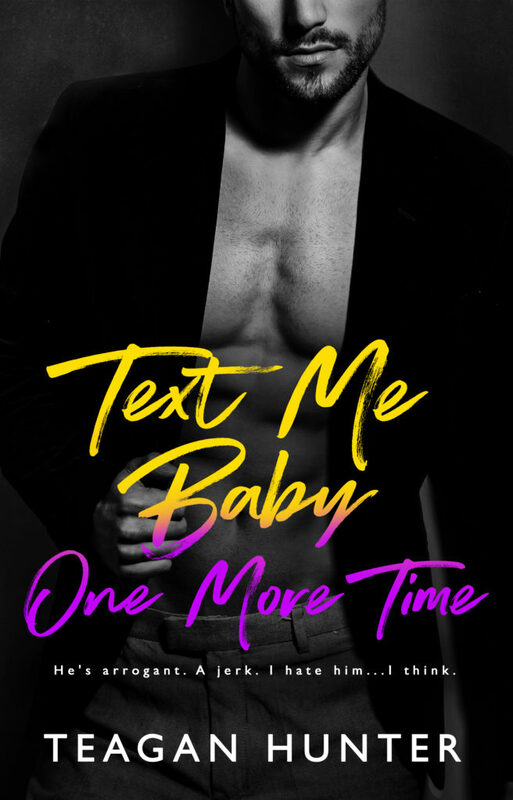 Teagan Hunter did what I thought was impossible in Text Me Baby One More Time, she did so with the humour, wit and heart-felt moments that readers have come to expect. 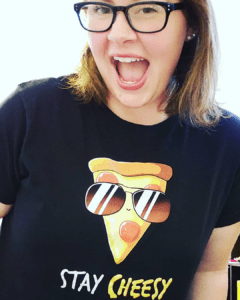 If you are looking for a book series that will have you everywhere from laughing to crying and that leaves you wanting more then the Text Series is for you.